Andorra is one of the smallest countries in the world, squeezed between France and Spain. It's a tax free paradise for shoppers as well as for those who love skiing. But Andorra deserves a visit for its beauty. 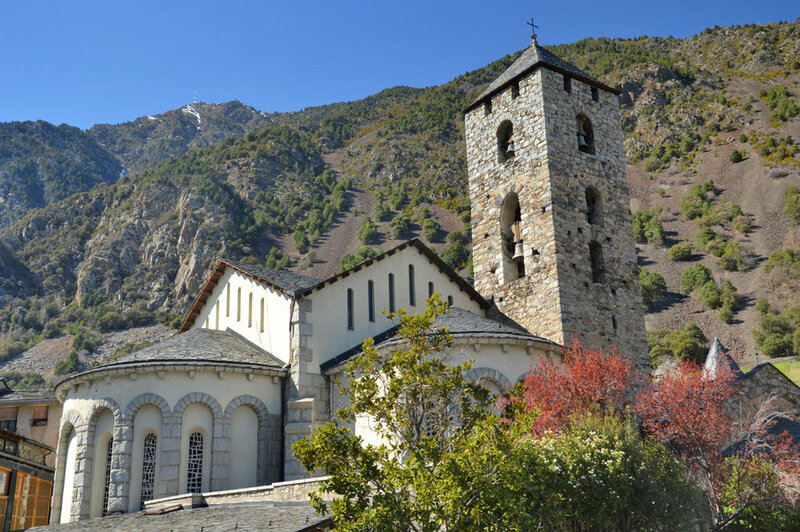 It has breathtaking, mountainous trails and the capital - Andorra de Vella is very picturesque with both modern and historical architectural gems. Andorra, one of the tiniest European sovereign countries (its area is three times smaller than the area of London!) is known best as a skiing or shopping destination. The country's duty free policy attracts many visitors from neighboring states - they can purchase many goods (especially tobacco and alcohol) at much cheaper prices than at home - under strict EU rules. Although few come to Andorra for sightseeing and tourism, this little country has something else to offer - original architecture of the capital - Andorra la Vella, cozy villages, beautiful mountains and multiple hiking trails. My visit to Andorra was a completely spontaneous decision and I'm presenting my impressions, pros and cons about visiting this micro-state.